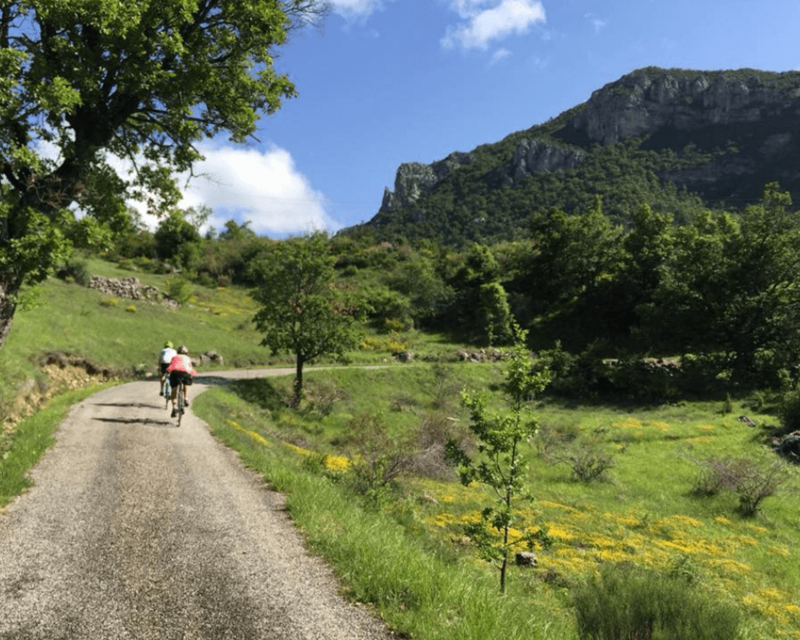 This trip combines cycling and hiking to immerse yourself in the abundant natural beauty of the Provence Hautes Alpes region of southern France. You’ll be surrounded by sublime mountains, stunning gorges and picturesque villages. Our Bike & Hike trip is suitable for all skill levels of cycling & hiking; from pure beginners through to advanced! 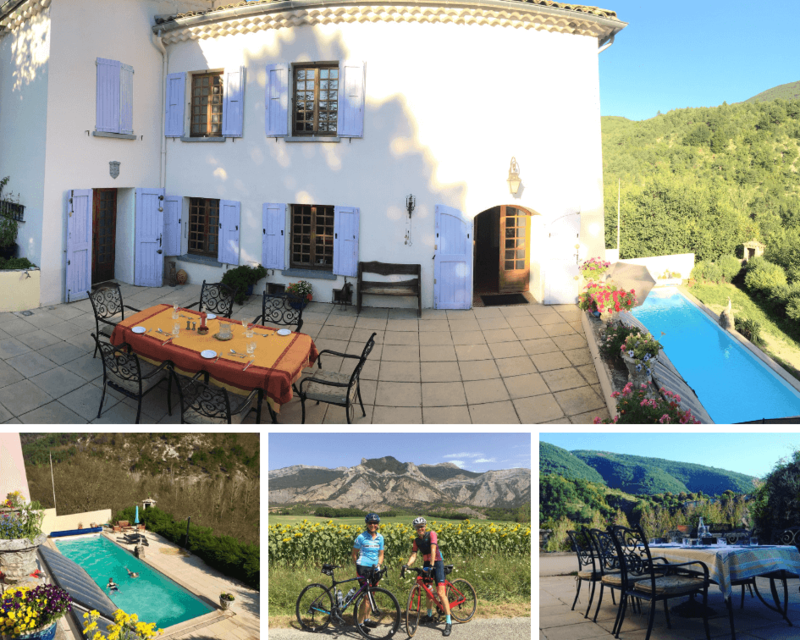 You can choose when you hike or cycle the sublime surrounding areas and when you’re feeling like just chilling, you can just relax by the pool, or on the sunny terrace of the 18th century renovated farmhouse where you’ll be spending your week. Reset your body clock to northern hemisphere time by starting your trip with a relaxing 2 night stay in Aix-en-Provence prior to your retreat. You can meander through the narrow streets of this medieval city and perhaps stop for a drink at the Deux Garçons, the famous Aix brasserie built in 1792 and frequented by the likes of Paul Cézanne, Émile Zola and Ernest Hemingway … you’re in the footsteps of great company! 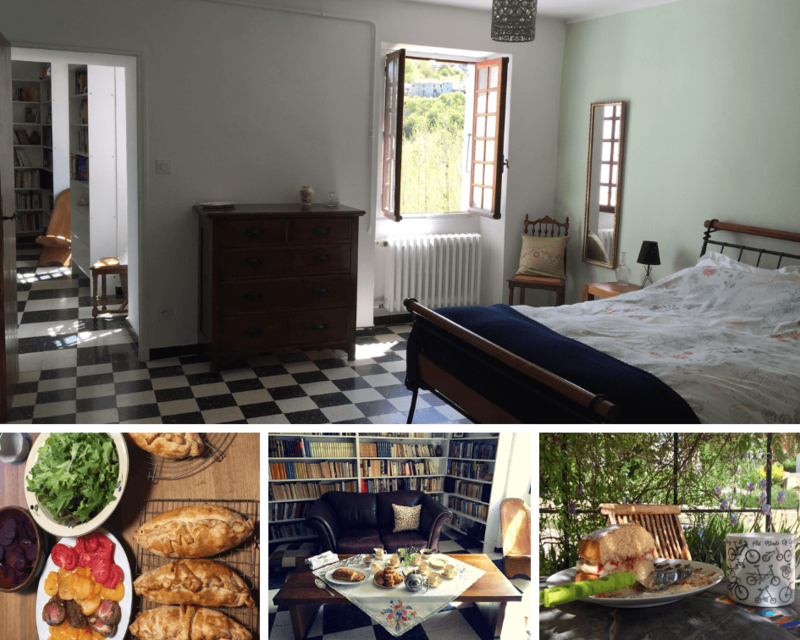 After Aix you’ll spend your week at the gorgeous Serre Des Ormes guesthouse; a renovated 18th century farmhouse with stylish en-suite rooms, library, rustic dining room, terrace, pool and gardens … and the hospitality of your hosts Kate & Paul is first class! An array of cycling routes and hiking trails accessible from your door step and first hand advice offered from your hosts on what best suits your skill and desire level! Each morning you’ll be served a hearty breakfast to set you up for the day ahead, including porridge, muesli, croissants, fresh bread, fruit juice, home made jams and freshly laid eggs from your host’s own hens. On 6 nights of the week a delicious two course evening meal is included, using locally produced organic food where possible. Aperitif, hors d’oeuvres and wine is all included! You’ll get to visit the local Provençal market in Laragne with your hosts. There are many stalls selling local and organic produce and you can buy a picnic lunch to eat at the nearby lake. Your bike rental is included! No need to struggle packing your bike as we partner with Albion Cycles, located in the heart of the lavender region. You can choose from a carbon road bike, hybrid bike or an electric bike to get you around for the week. 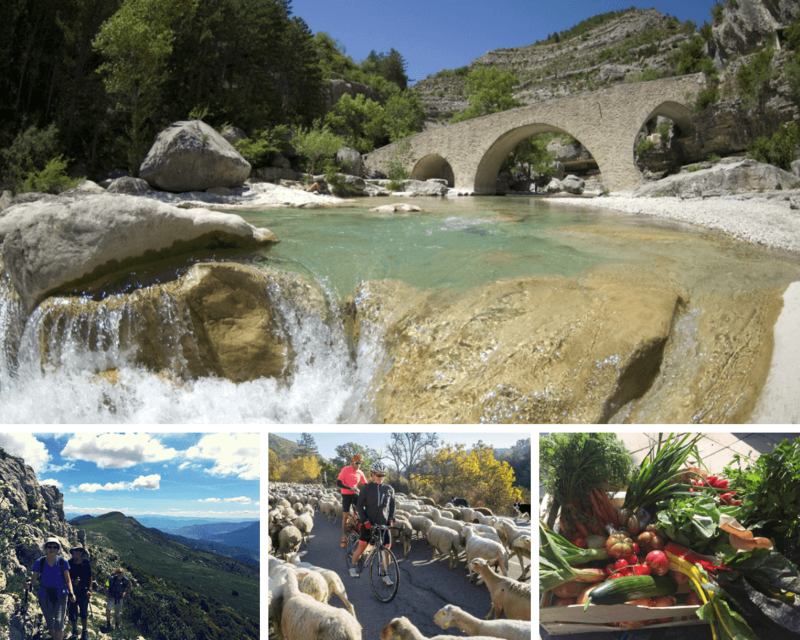 The region surrounding your accommodation offers some of the most picturesque bike rides in France. Cars are sparse which means stress free rides … except the occasional sheep crossing! Each afternoon your host Kate bakes a cake and serves it with tea & coffee … the smell is so good that you’ll soon start craving this afternoon treat! Solo travellers are welcome but accommodation will be on a twin share basis due to limited rooms at the guesthouse. Contact us for more details. A non-refundable deposit of $200 per person is required to book your place on this trip. Payment for your airfares will then be due within 30 days or as determined by the airline. Final payment is due 60 days prior to departure. See below for full details. 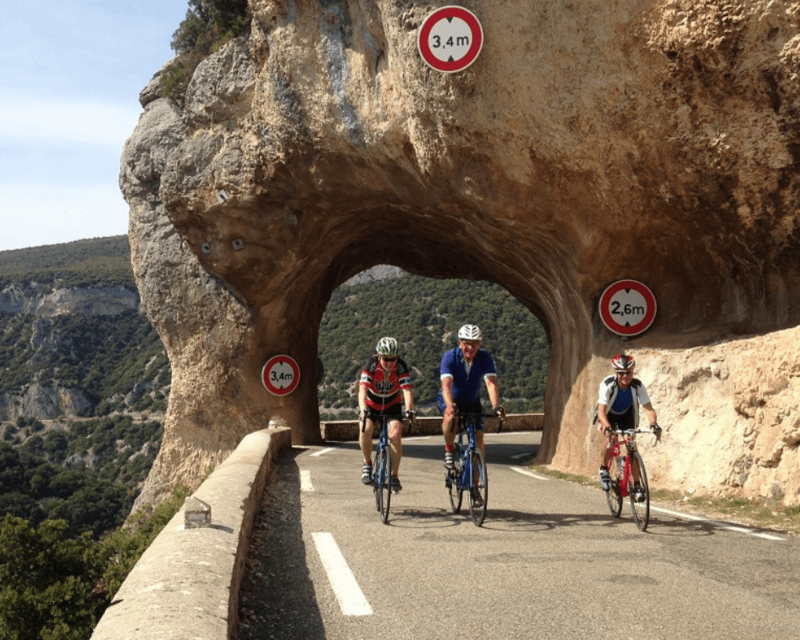 How do I book my place on this Bike & Hike Provence 2019 holiday package? A non-refundable deposit of $200 per person is required to book your place on this trip. A further payment of $2000 for your airfares will be due within 30 days or as per date advised by the airline. This deposit is non-refundable. We will send you an invoice to enable you to pay your $200 deposit. We also require a copy of the information page of your passport in order to book your airfares. If you don’t currently have a valid passport, just let us know. All package prices and bookings are subject to availability at the time of booking. 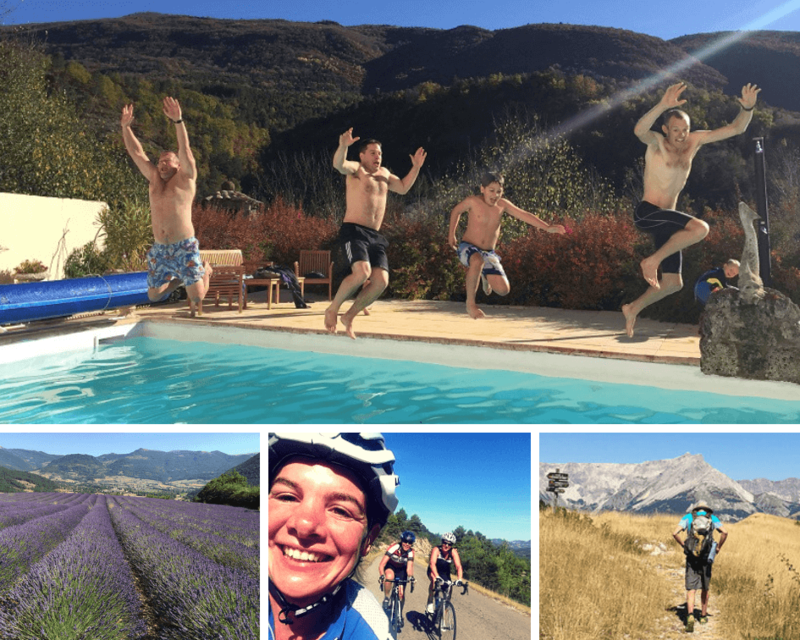 Payment of your non-refundable booking deposit deems your understanding and acceptance of our full Travel & Tonic booking conditions and the conditions of Serres des Ormes and Albion Cycles . A comprehensive travel insurance policy covering cancellation is strongly advised as some cancellation penalties imposed by suppliers are strict. All pricing supplied by Travel & Tonic (written or verbal) is subject to change due to fluctuations in foreign exchange rates without notice. Trip prices are based on special discounted wholesale rates and not eligible for airline or hotel reward point programs or upgrades. All advertised prices are in Australian dollars and are per person, based on double/twin occupancy, unless otherwise stated. Places on this trip are strictly limited.